Getting married is a big deal! 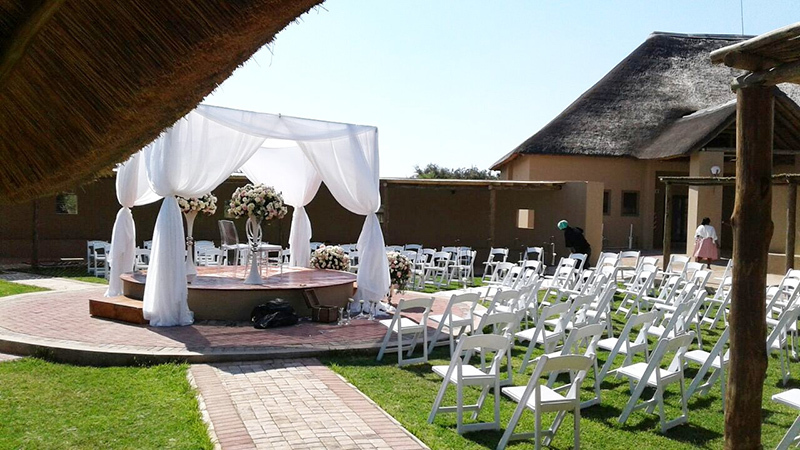 At Ritsako Game Lodge we have the perfect venue for your exclusive African feel wedding. Our Reception Area can accommodate 250 People Max. 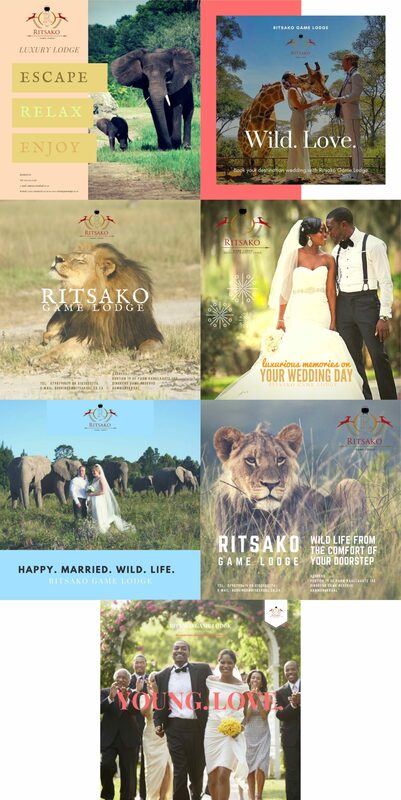 Ritsako Game Lodge is a newly and luxuriously constructed lodge offering piece of mind for the ultimate wedding experience. 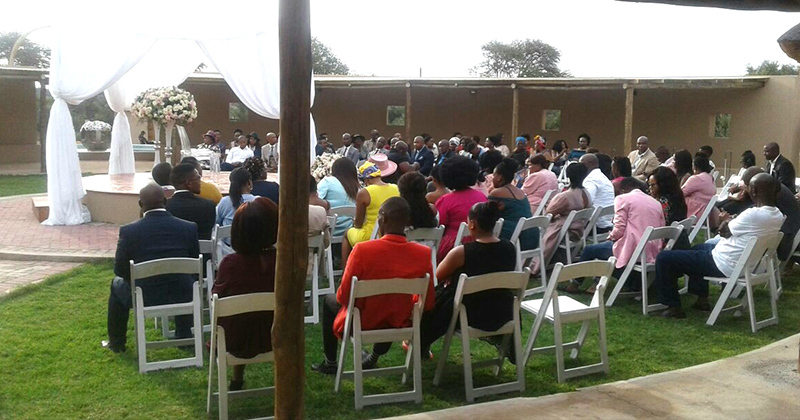 The Lodge is situated 45km north of Pretoria on the N1 highway – a drive of only about 1,5 hours from OR Tambo International Airport and the Johannesburg area. 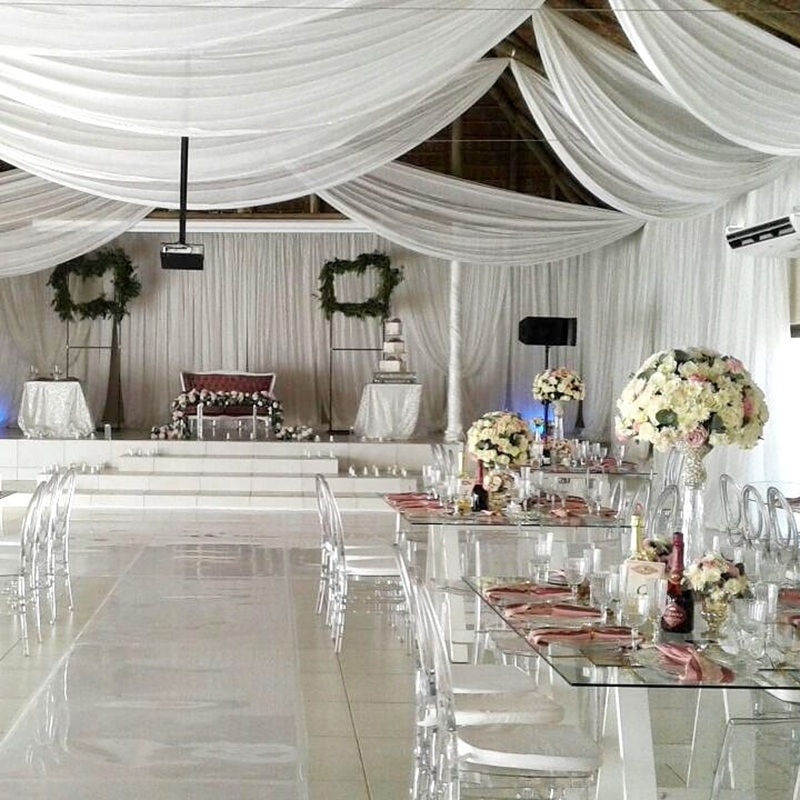 Our lodge can accommodate up to 75 guests. Accommodation types include Bed & Breakfast & Self Catering. There is alternate accommodation facilities in the surrounding area’s s of Ritsako Game Lodge. 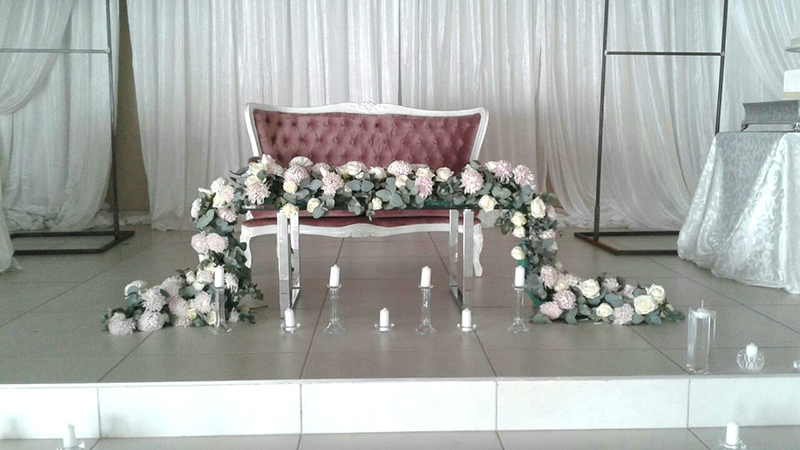 Whatever your needs, contact us and we'll help you organise your special day. Simply ask and we'll do our best to source it. 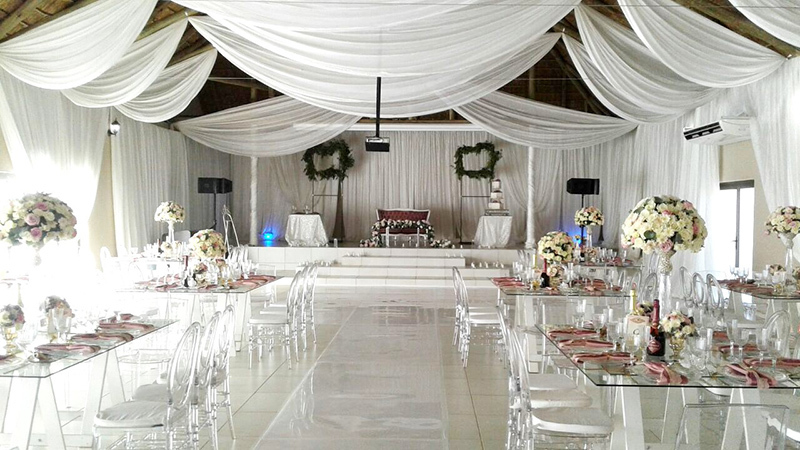 For more information about our wedding packages, please contact us on events@ritsakogl.co.za or call 010 300 5776.